​The Poet’s Seat Silver Anthology: featuring Prized Poems Plus the Adventures of a Chair & the Poets who carried it Home to live with Family and Friends for a Year is edited by Dennis Martin Piana, the 2016 first place winner. This collection of first place poems, personal reflections, and photographic portraits reveals the creative spirit and literary richness of one of Franklin County's most beloved and enduring events. 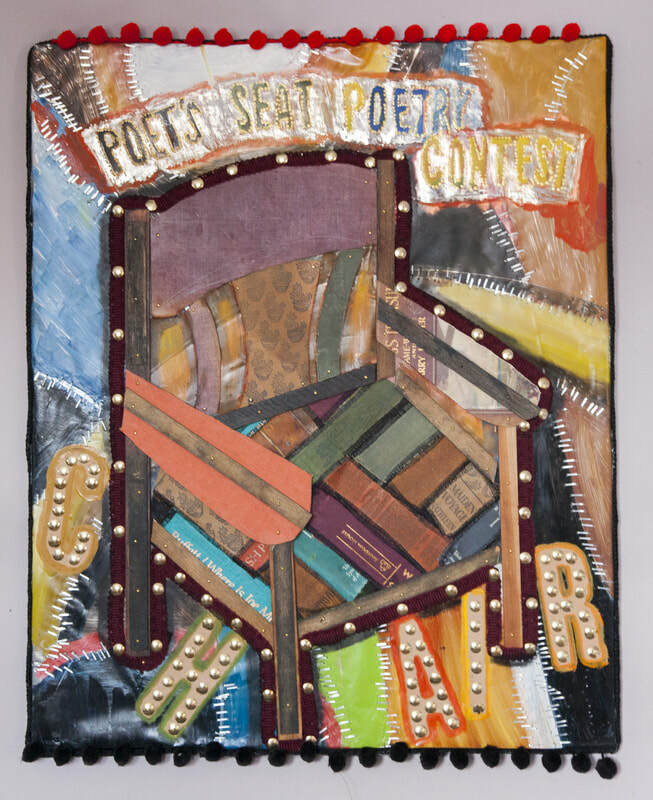 The book contains all the winning poems and includes commentary from each poet on winning the contest and having stewardship of the chair for a year.